In a few days it will be my birthday, and not just any birthday but my 40th birthday. If I could have any wish fulfilled for my birthday it would be an end to the torment and abuse of stray dogs and cats in Romania. It would be that finally these dogs find homes and that the conditions in the shelters are humane and the dogs are loved and cared for. It would be that dogs, and cats, no longer get abused, starved and beaten to death, and left by roadsides to die in terrible agony. Sadly that is a wish that will not be fulfilled this year and so I have a smaller wish – I wish for funds to help save dogs in Romania. I wish for funds to help cover the emergency vet costs. 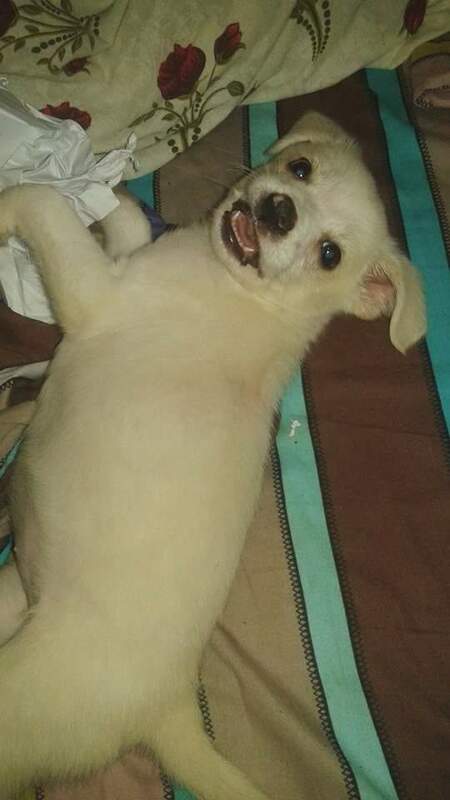 Funds to cover the vaccinations needed for puppies. 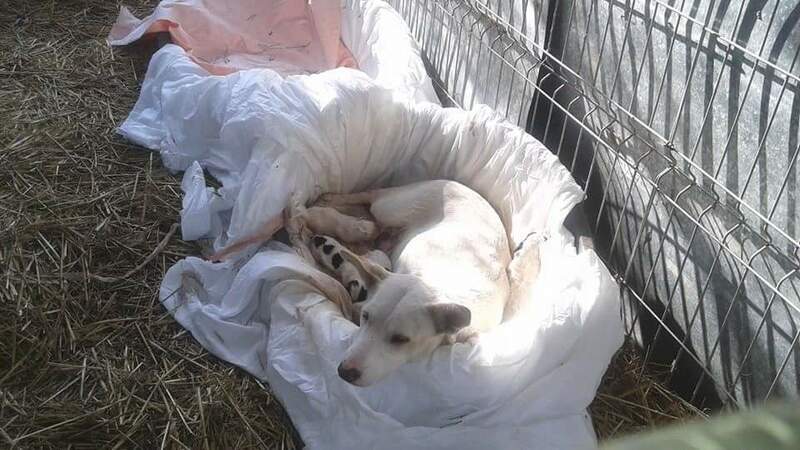 Funds to help feed the dogs, including the puppies, so that they have the strength to survive the bitter cold winter and do not starve to death. 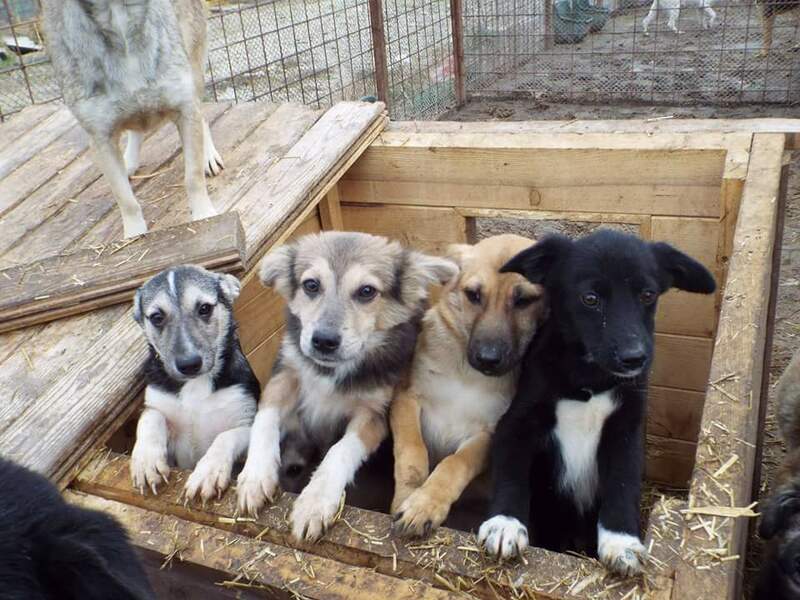 Funds to cover urgently needed materials to build additional enclosures at the shelter so that the dogs do not need to live in such over-crowded kennels and so that we have more space for mother’s with their puppies. I think that is a simpler wish and one which I hope some of you reading this will grant me. If 50 people donated €10 we would have €500 or if I wish really big 100 people donating €10 to give us €1000. Whilst this sum would only be a drop in the ocean of what is desperately needed it would still be a drop that will save numerous lives. For the individual dogs that will benefit from these donations the granting of this wish will change their world and give them a hope for the future. €10 is not that much – it is the cost of a cocktail or a cheap bottle of wine, or the cost of a small jar of nail varnish or the cost of a small box of chocolates. In fact €10 really does not buy you that much these days but it could still save a life – and that is priceless. And so it is that I reach out to you on this November day and ask if you could find that €10 to donate to help grant my birthdday wish? Could you spare that €10 and do something really good with it? Can you forsake that cocktail and help save a dog instead? €10 is not much but to some it is the world. 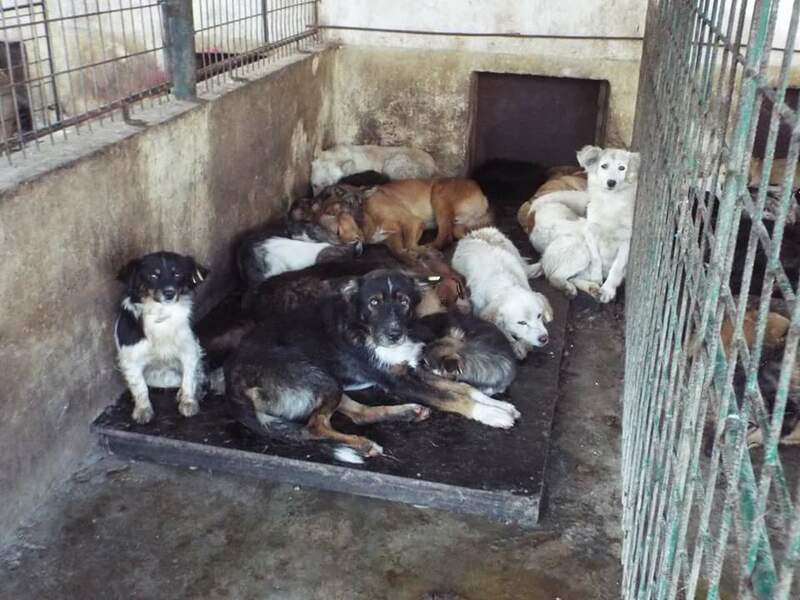 Donate that €10 to Hope for Romanian Strays, via paypal account hopeforstrays@yahoo.com, and help the stray dogs. Thank you.